The Wellness program will present Family Movie Night at 6:30 p.m. Tuesday, July 11, in BSC’s Phelps Theatre. 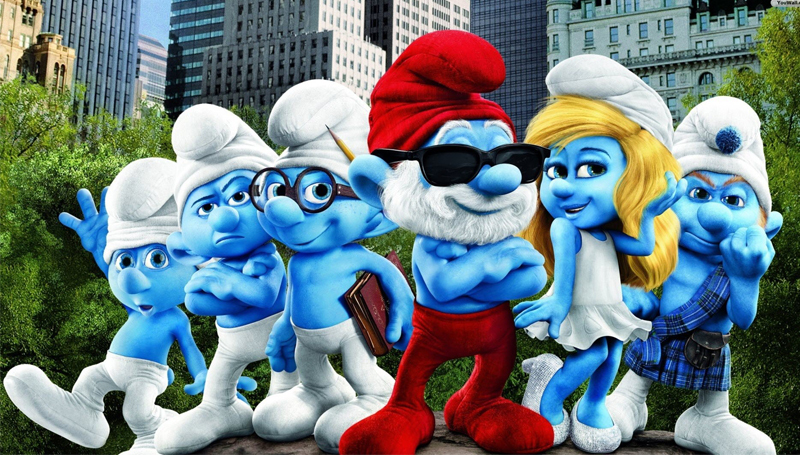 The screening of “The Smurfs: The Lost Village” is open to all faculty and staff members, their families and guests. Free drinks and snacks will be provided.